When you share your posts with us, your post will be displayed across 5 different sites, isn't that wonderful? I hope you all noticed there is a new freebie in the newsletter! This print and bookmark feel like autumn and going back to school... If you haven't gotten yours, sign up to get the weekly newsletter!! That's all you get from me, one email a week, with a freebie/printable! I have always loved Dr. Seuss, and his quotes remind me of school... so these seemed appropriate. The pdf files are easy to access but be to sure to grab yours while they are available. 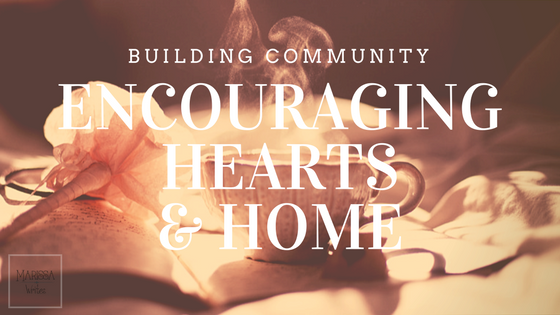 Stop by your Encouraging Hearts & Home hosts each week for encouragement and support for your heart & home. We hope to provide a space that builds each other up and lends a helping hand along the way. With all the negativity in the world, let's shine a positive light! Marissa at Marissa Writes Marissa is a work-from-home mama to three wonderful kiddos and wife to an amazing husband. As an avid reader, she sees the value in teaching all children to love words and reading! When she isn't taking photographs or writing, you can find Marissa sharing reflections and book reviews on Reading List. 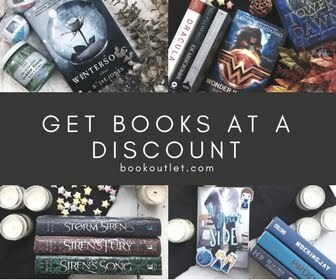 You can also find her on Facebook, Twitter, Instagram, and Pinterest. Annette at In All You Do Annette has been married to her husband and best friend for 12+ years. Together they are raising their four children to follow the Lord’s will, no matter what. Annette longs for the day when she will meet her 8 angel babies who have entered heaven before her. 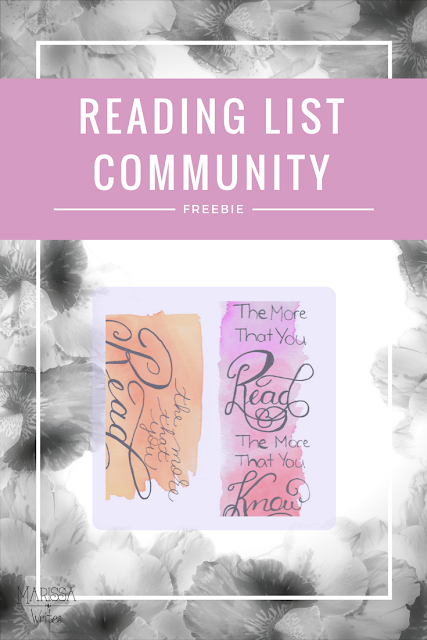 She enjoys creating FREE PRINTABLES for homeschool families and she gets her scrapbooking fix in by making Subway Art for herself and her readers. 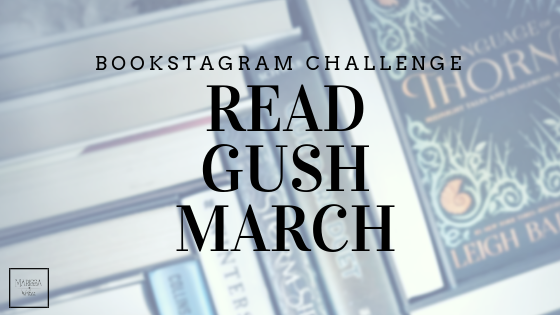 You can follow her crazy life at In All You Do where she blogs about homeschooling, gluten- and grain-free recipes (when she cooks), homemaking, the occasional DIY projects and maintaining her sanity. You can also keep up with her via Facebook, Twitter, Google+ and Pinterest. Monsters Ed Homeschooling Academy & Getting Me Back Jolene is a homeschooling blogger who hails from Johannesburg, South Africa. She is a wife and mom of 4 children aged 14, 9, 7 and 4. The three younger children are homeschooled while the oldest lives with his father and is in the public school system. Her family are all avid readers and love spending time together at the soccer fields, and air rifle range, reading and watching movies. You can find her at Monsters Ed Homeschooling Academy, Getting Me Back, Happiness is (recipe blog), Monsters Ed on Facebook, Getting me Back on Facebook, Google+, Twitter, and Pinterest. A Nest in the Rocks Amy, resident scribe at A Nest in the Rocks, is married to a wonderful man who smiles away at her wacky ideas and classroom messes. Enjoyed by her Big Helper and her Little Man, who love to get down and dirty during school time and playtime, they can usually be found building away, while Amy frantically photographs and writes about each experience. You can find their Nest and read about their family adventures at A Nest in the Rocks. Last week the most popular link is by Michele from Living our Days: 3 Stories Completely Ended. 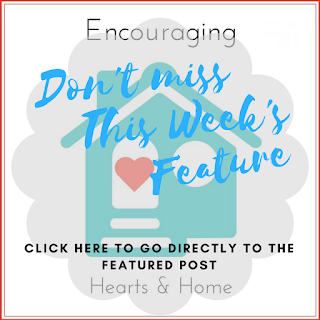 ***Please take a moment to click over to this lovely post - I wanted to share the picture from their site, but due to recent issues over stolen images, I am refraining... but I am pinning all featured posts to my Party Board. Happy Thursday and Happy Autumn! Looking forward to a lovely walk in this breezy fall day! Oh Fall walks are so energizing I think - enjoy!